Jasailmer Reclaimed Wood Picture Frame. 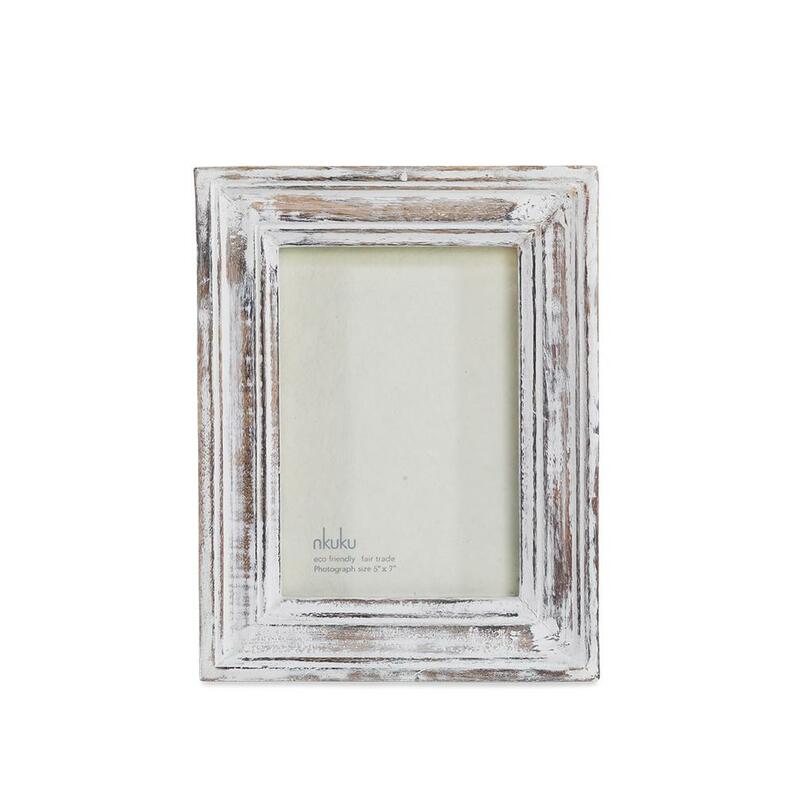 Capture all your favourite memories with this classic Jaisalmer Antique Wood Frame with a white-wash finish. Nkuku endeavours to use natural products from sustainable forests to protect our environment, and support traditional artisan skills. 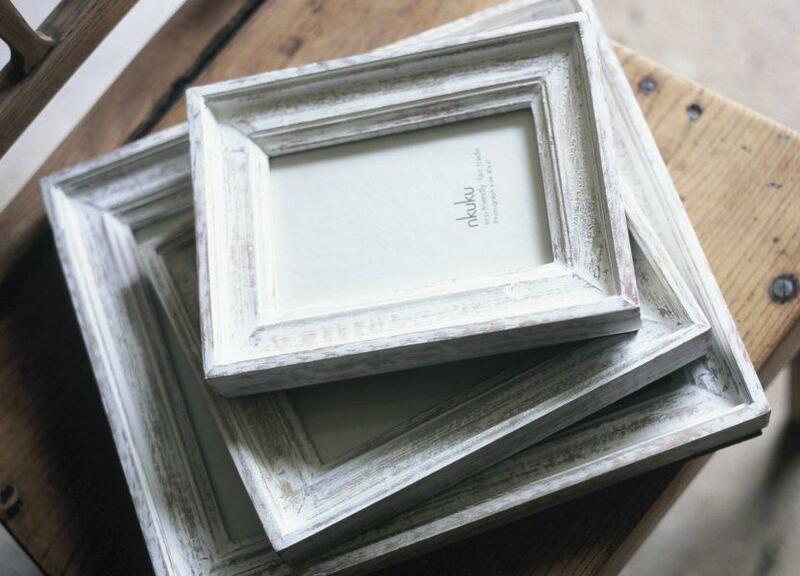 This rustic, hand-finished photo frame is a simple, yet attractive home accessory. Available in 2 sizes, please choose from drop down menu.